I would want to double check with Createasphere if Henrik really is appearing and (being one of the better known figures in the industry) perhaps they ought to give him more prominence in their marketing? Following my co-contributor’s critique of DAM vendor marketing yesterday, I think the people running the marketing communications for this event have some work of their own to do . 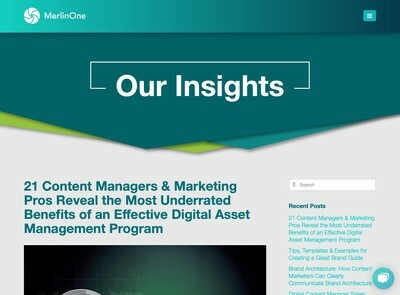 For example, the strap line reads “The premier event for everyone working in asset management”. 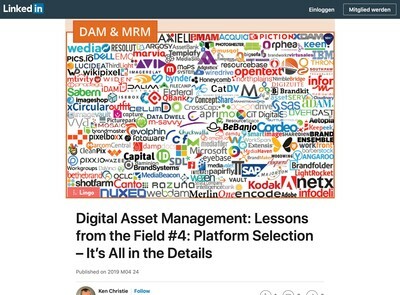 To avoid getting unwanted attention from people like real estate agents, factory operations managers and staff of financial services providers, it should say “Digital Asset Management” in my view. Given that Createasphere seem to be hedging their bets across various sectors adjacent to DAM, like Transmedia and video production, I would want to be more assured that they are not simply ‘warehousing’ their events and relying on the speakers exclusively to make this relevant to DAM. The other significant aspect of the New York event is the DAMMY awards. Looking at the previous winners of the ‘DAMMY of the Year’ award, they are all representatives of DAM software vendors. That seems to be a peculiar state of affairs. 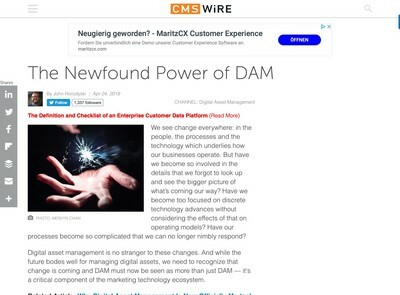 Although I can acknowledge that vendors have done a lot to drive forward technology innovations, in my view they cannot often be said to be acting as champions for the whole DAM industry. 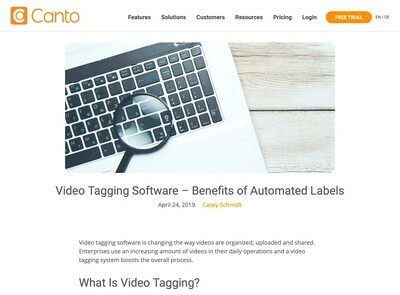 There seems to be some risk of this award losing any real meaning or value and it turning into a self-validation exercise where the DAM software market complacently reassures itself that everything is fine – while end user needs continue to fail to be adequately answered. Genuinely, I cannot believe that any of the judges are pressurised into choosing winners they do not believe are the best available out of the options on offer – and that appears to be at the heart of the problem. People like David Riecks (who was a judge in the past and also this year) as well as the other judges appear to me to to be completely beyond reproach and if not on the award panel, would probably be in receipt of DAMMYs themselves as their knowledge and expertise of DAM is evidently vastly superior. So, perhaps it is about time the panel was composed entirely of representatives of vendors and they were obliged to choose someone who was not from among their number? Requiring some of these captains of the DAM industry to work together for a change might make for an informative and entertaining exercise (although more for observers than the participants, I would concede).